Al Dugan attended Jesuit High School in New Orleans before graduating from Louisiana State University. 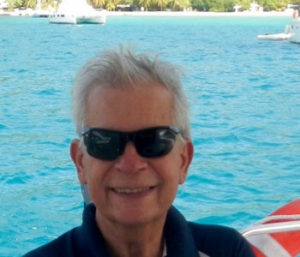 Dugan worked in the marine insurance industry for thirty-six years, including an ex-patriot assignment in Puerto Rico. He spent the last twelve years working as an underwriter and intermediary for Lloyd’s of London. He won the Chairman’s Award for his outstanding service early in his career. Dugan has traveled extensively in the Caribbean, Central, and South America.